I know that a lot of you really liked my Mother’s Day brunch ideas roundup and I wanted to put together something fun for Father’s Day which will be here soon. Only a few weeks away now! So for Father’s Day we don’t do brunch ever and what we do changes year to year but we have done a barbeque a few times. 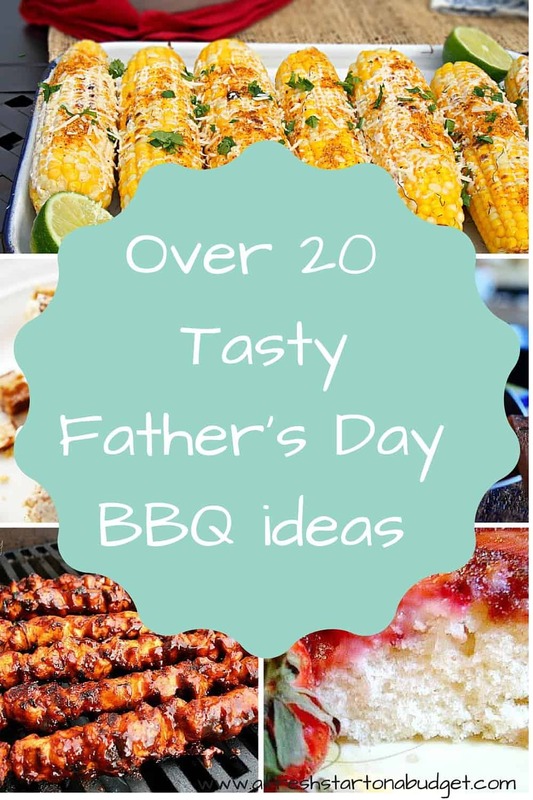 So here are some fun ideas for a Father’s Day BBQ that I would love to give a try. I think it’s important to include a wide range of ideas because not every family likes the same type of food. 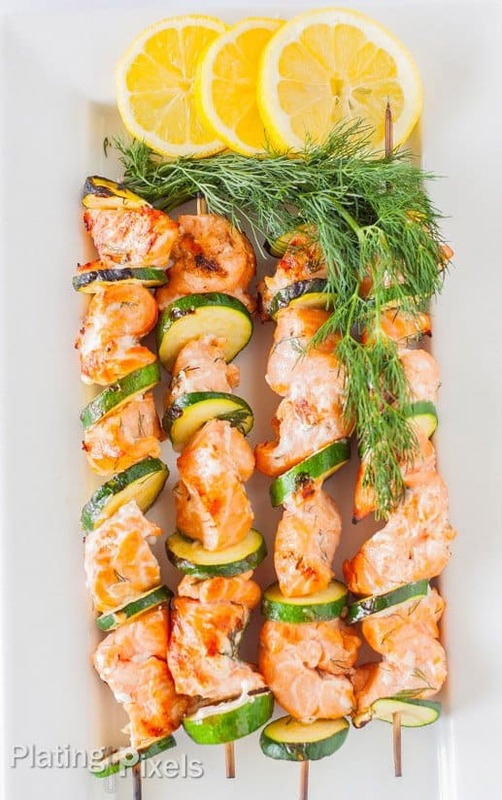 So I’ve done my best to include Father’s Day BBQ ideas that you and your family will enjoy. It’s broken up in to main entree ideas, side dishes and desserts. All parts of the meal are important and you’ll want something tasty. 1 Fall off the bone BBQ Ribs to give a try. 2. Look how tasty this Mexican Grilled Corn looks. I loved grilled corn. 3. 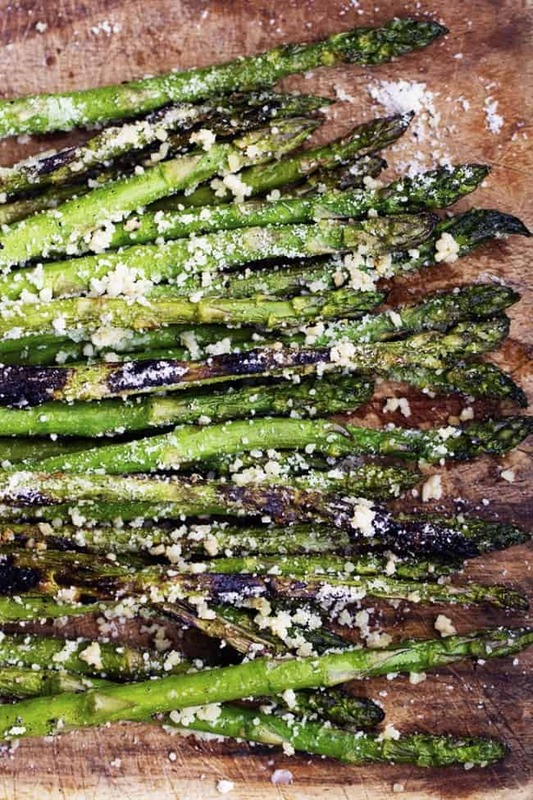 Here is some grilled parmesan garlic asparagus. 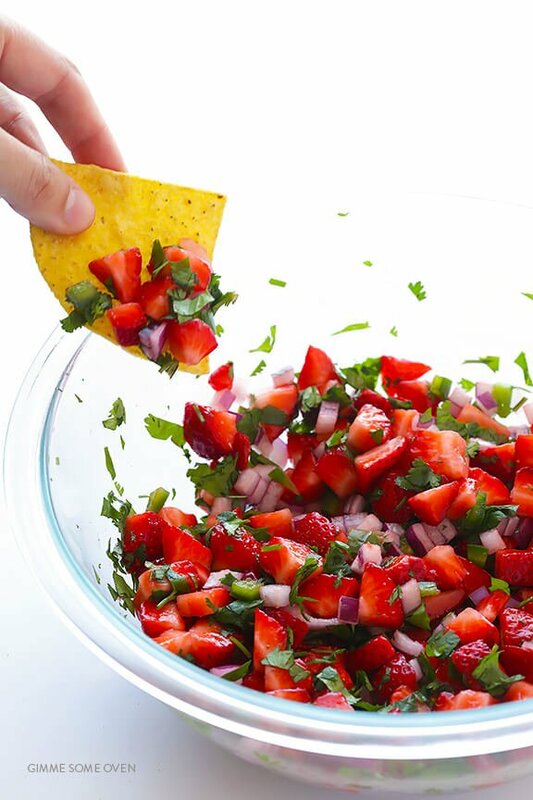 That looks really simple to make. 4. 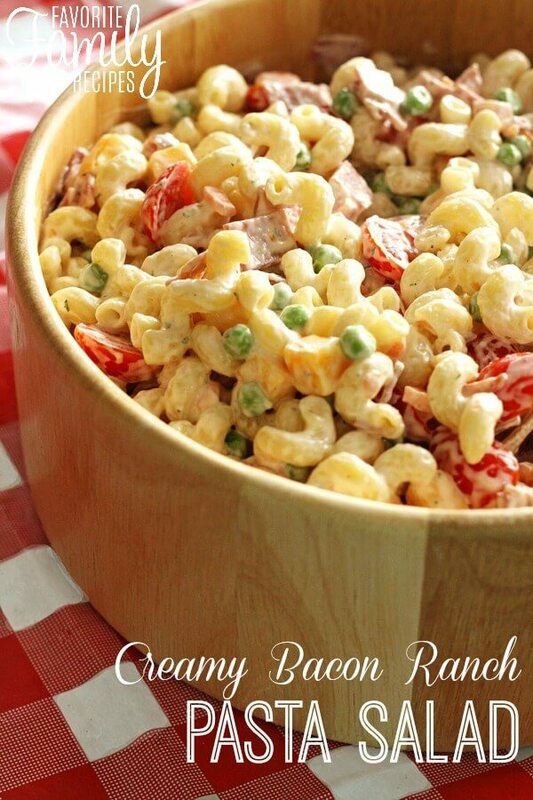 What better side dish than this Pasta Salad with bacon and ranch. 1 These super adorable Grill Cupcakes which are so cute. 2. If you like Coca Cola here are some Coke popsicles to give a try. 3. Yum! I want to give these Smore Brownies a try. Includes a Father’s day printable. 4. 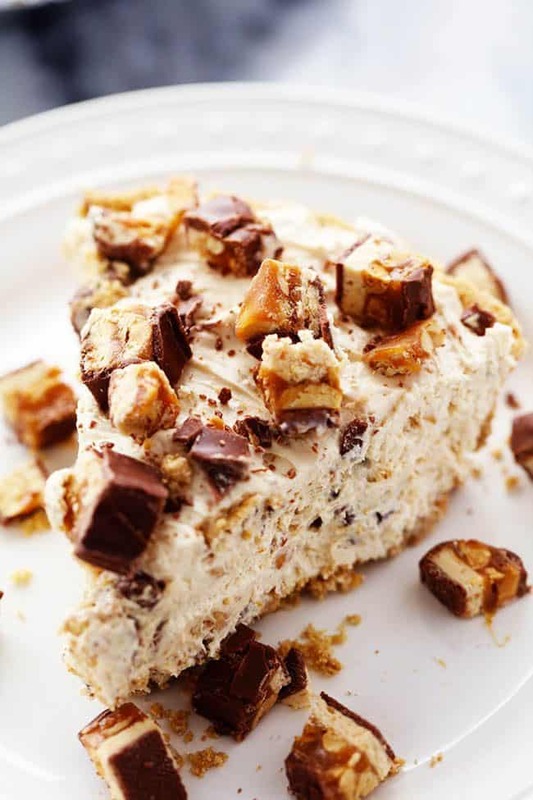 This no bake Snickers pie looks amazing and so easy. My dad would like this. 6. 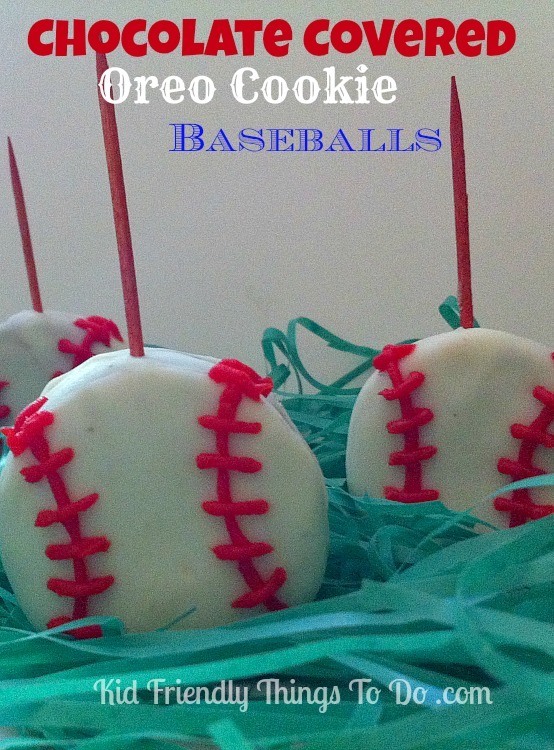 These chocolate covered Oreo cookies that look like baseballs are adorable. Is it an option to have one of each!?! These all look delicious! This is an amazing list! 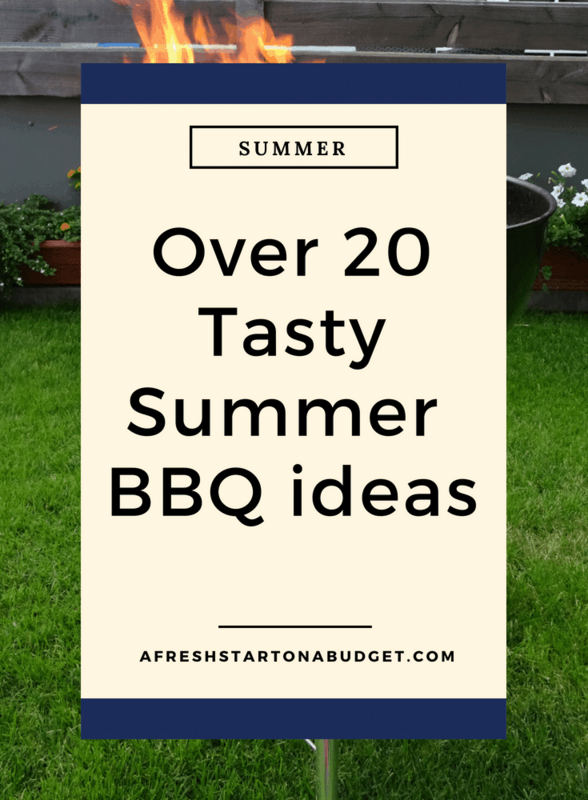 I’ve definitely got to try that grilled watermelon as soon as we get our bbq up and running for the season! 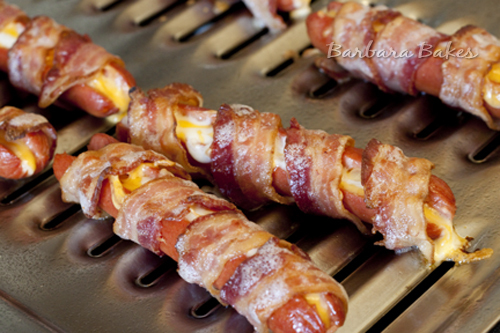 I seriously love food on sticks!! I don’t care what it is, the minute you put it on a skewer it is instantly tastier to me. 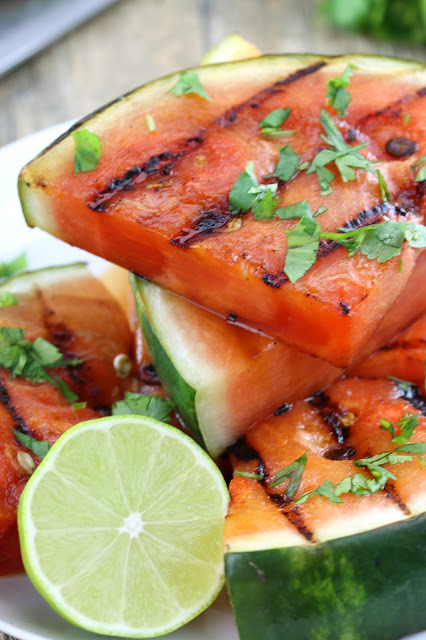 Also, that grilled watermelon looks yummy! Never would have thought of that. Thanks for sharing at Merry Monday this week. Good ideas here! 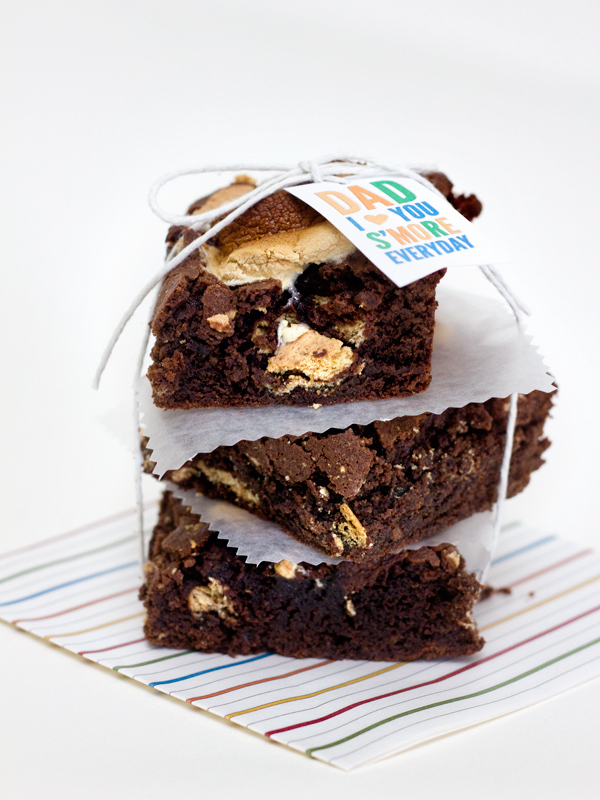 I’ll definitely have to try one of these for Father’s Day! Those look delicious! 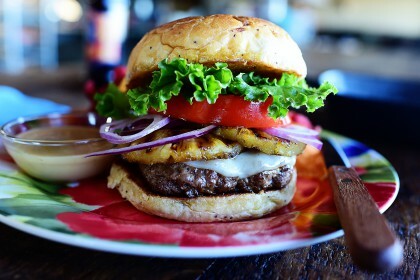 Now I’m hungry, lol. I’m not a fan of ribs, but those look sooo good! Thank you! Can’t choose everything looks delicious. All the food looks amazing! I love a great BBQ! So many great recipes here! I don’t know which to choose now. 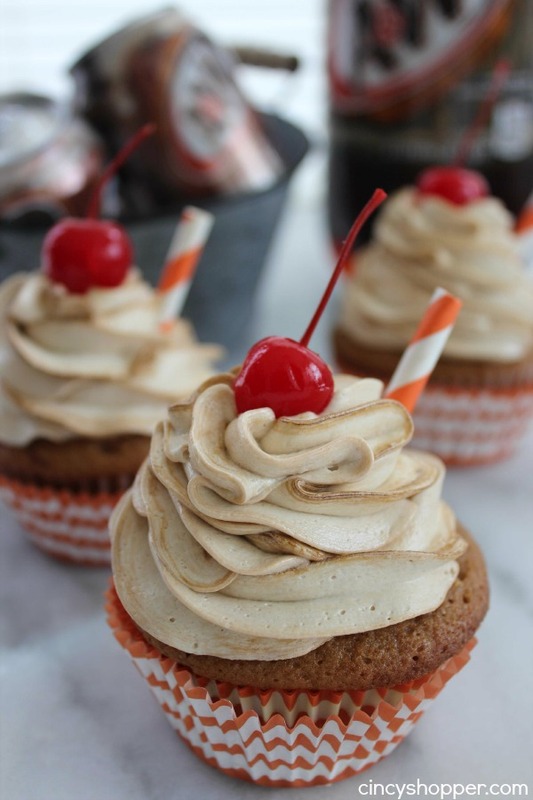 I love the grill cupcakes – those are adorable! Pinned for later. We are grilling steaks for Father’s Day, but I still haven’t figured out the rest of the menu. Thanks for sharing. Wow, what a roundup! So many great ideas, the only problem is picking a few to make out of the delicious bunch! YUM!!! These all look amazing! 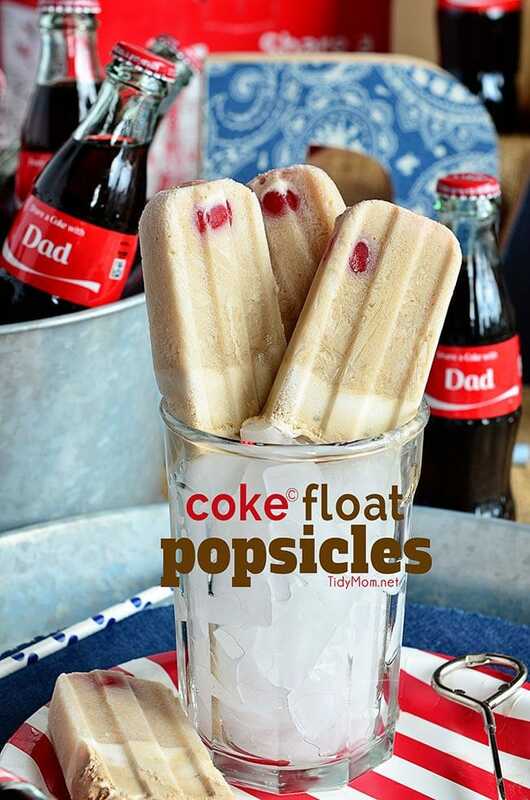 All of these look delicious, especially the coke float popsicles! I can’t wait to try these out! 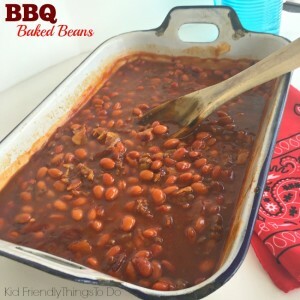 Great recipe roundup! I stumbled the post and will come back later. I am especially interested in the rib recipes as I’m always on the lookout for the “perfect” one! Love that you added some vegetarian options for side dishes 🙂 Thanks for sharing! This is an awesome round-up! It actually reminds of my dad 🙂 Love all that BBQ recipes. And that Mexican corn. Yum. So many amazing looking recipes. I see a few that I would like to try that I’m sure my hubby & kids would love. Thanks for sharing on Merry Monday. Pinned. What a great list. These all look so yummy. Connecting from Snippets of Inspiration!